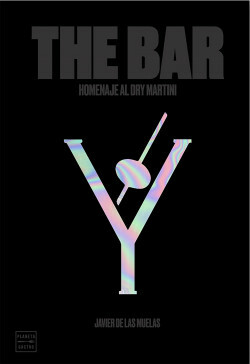 This year marks the 40th anniversary of Dry Martini, one of the world’s most emblematic and famous bars. Includes a recipe for the perfect Dry Martini. Recognized as one of the ten best bartenders in the world, the Dry Martini is considered the fourth best bar in the world and the first in Europe. Javier de las Muelas manages more than twenty establishments all over the world. A walk through the history of the cocktail and one of the most emblematic bars in the world.